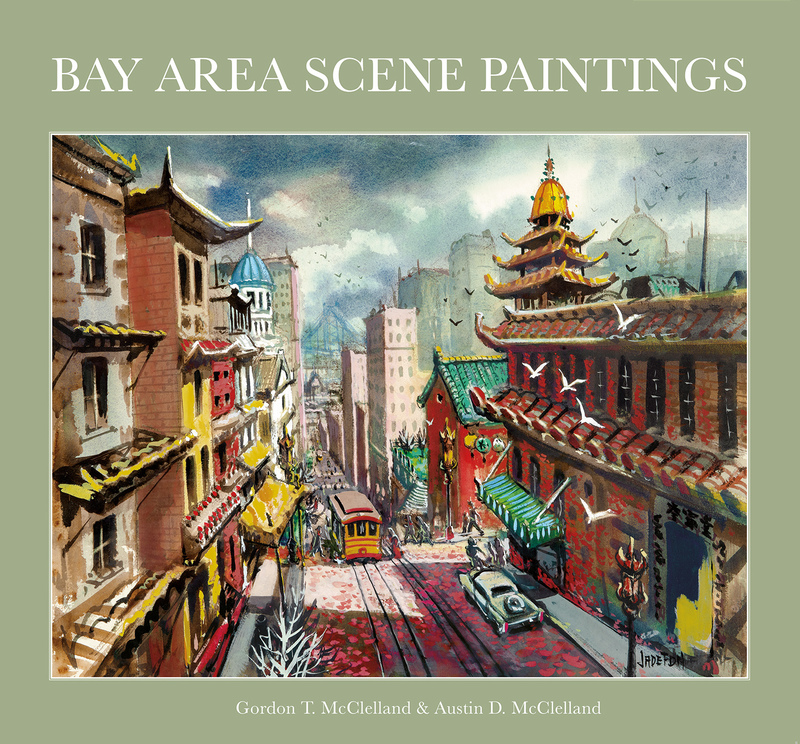 California art expert Gordon McClelland, curator of the Hilbert Museum's current "Bay Area Scene Paintings" exhibition, will offer a talk on the exhibition and will also debut the new exhibition catalogue, which includes beautiful images and fascinating text on every painting in the show. Following the talk, Mr. McClelland will be happy to sign the books, which will be on sale at the event. Admission is free, but you must obtain a ticket online here and bring it to the event in hard-copy form or on your phone. Refreshments will be offered. For more information, the public can call 714-516-5880 or email hilbertmuseum@chapman.edu. Parking: A few spaces (including two handicap spaces) are available in front of museum at 167 N. Atchison St., Orange. Extra public parking is available on top level of Chapman West Campus Structure at 230 North Cypress Street.